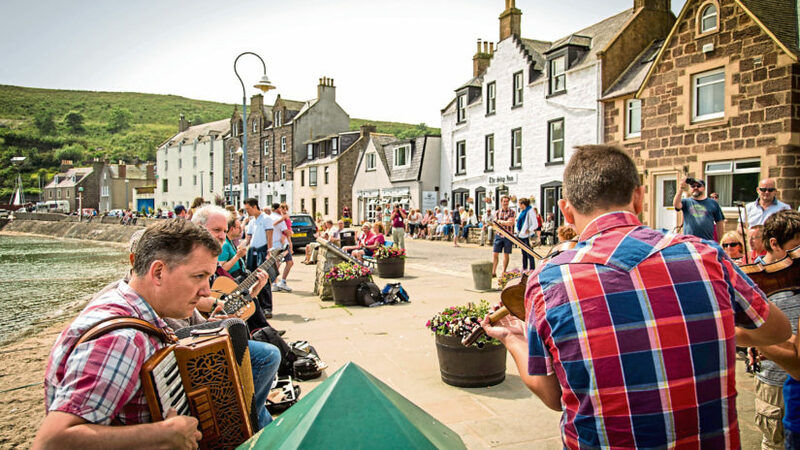 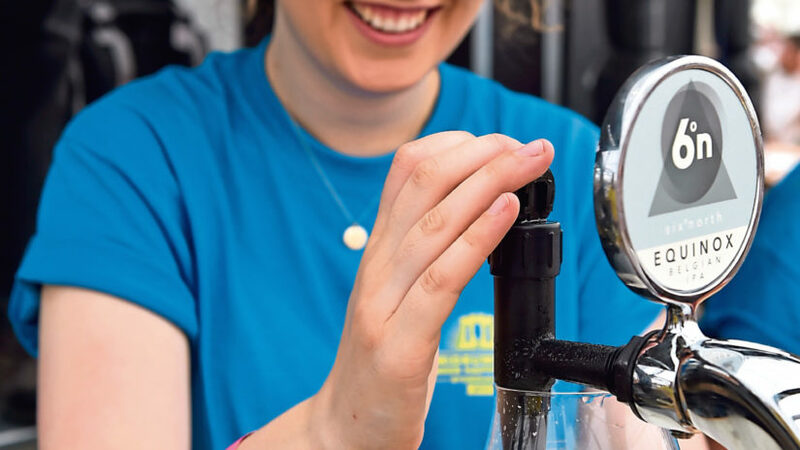 The line-up for a popular north-east folk festival has been unveiled. 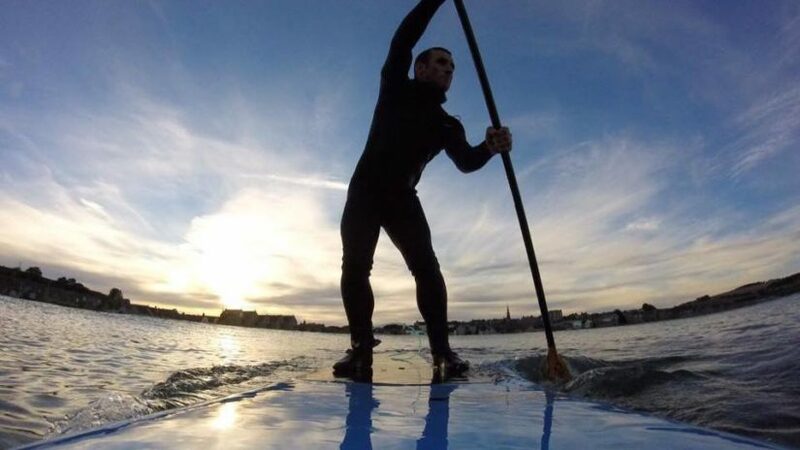 An Aberdeenshire watersports firm has launched a new challenge for budding paddleboarders - a race to Dunnottar Castle and back. 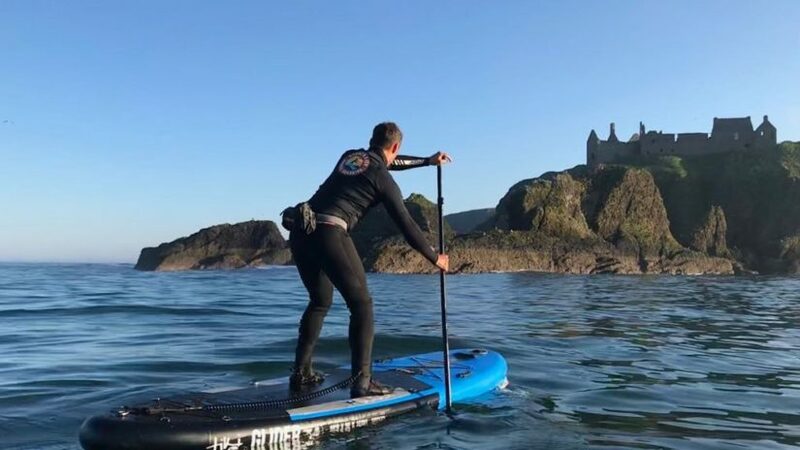 See Aberdeenshire's breathtaking Dunnotar Castle from a whole new perspective thanks to Stonehaven Paddleboarding.